In this we are collection two best SEO bangla tutorial PDF books.We hope this Bangla SEO book may help you to learn Search Engine Optimization in Bangla Language. 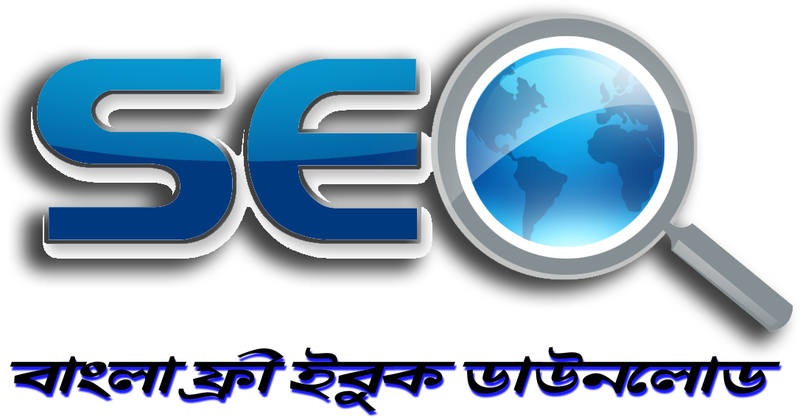 So, Free download bangla SEO book and learn Search Engine Optimization in Bangla language. Enhance your ability, Explore your dream and achieve your success. Kojagari Puja: Kojagari Mahalakshmi Pooja ( Bengali - লক্ষ্মী পূজা, Hindi- लख्मी पूजा ) is dedicated to Goddess Lakshmi and is observed in Bengal, Orissa, and other parts of eastern India and also in some regions in western India. The PDF document of Kojagari Mahalakshmi Pooja procedure consist the simple Kojagari Mahalakshmi Pooja, Step-wise Sharad Purnima Lakshmi Puja, Ashwin Poonam Lakshmi Puja with Mantras, Slokas and Stotrams. Microsoft Excel is a very useful application software by Microsoft for Microsoft Windows, Mac OS X, and iOS. It features calculation, graphing tools, pivot tables, and logical operation etc. 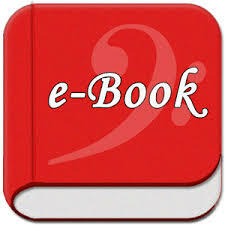 Now i am sharing with you a Microsoft Excel Tutorials e-book in bangla language. To learn Microsoft Excel in easiest way in bangla language, just follow the MS Excel tutorials book.